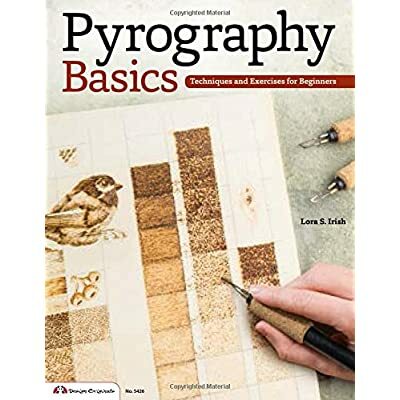 The following topic covers how to choose and design pyrography patterns for beginners and how to transfer these designs. Take the time to design and transfer the details properly as you will be dedicating hours to the project. 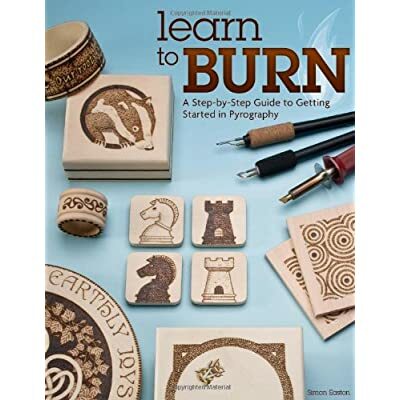 Here you will find lots of pyrography for beginners tips on how to get started and prepare your design ready for burning. The design you choose reflects your personality and individuality. 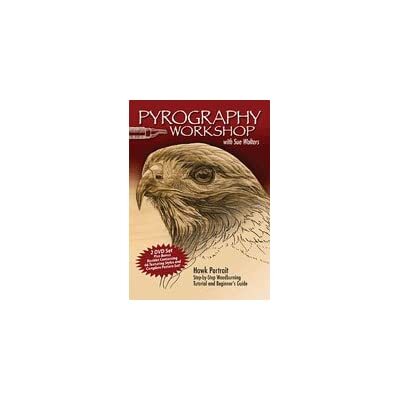 Pyrography patterns of every category imaginable can be found in abundance on the internet. 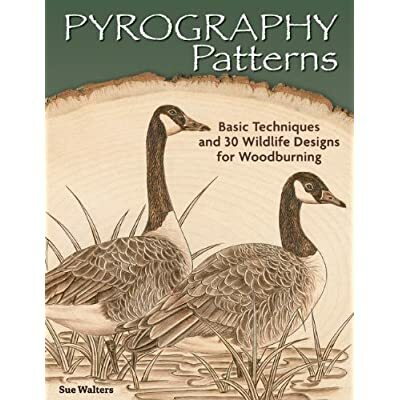 There are also lots of books on wood burning providing stencils of patterns, border designs, and different projects for you to use. 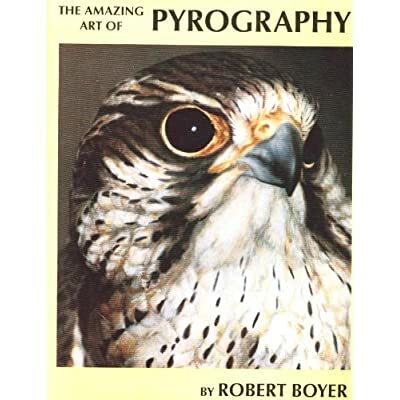 These are categorized into beginners, intermediate and advanced. 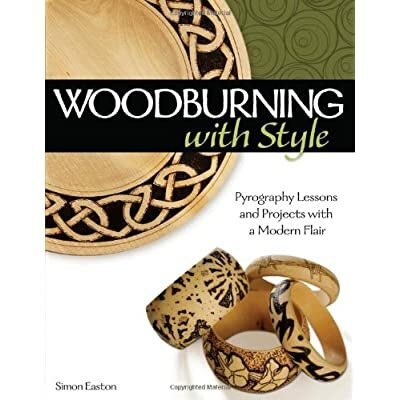 You can look through all these for design inspiration and either adapt them to suit the shape of the wood or object you are burning onto, use elements from several patterns to create your own unique designs or simply use the artwork as it is. 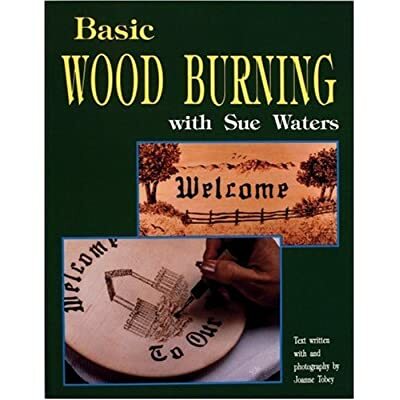 Do not be concerned that you will not be creating your own unique wood burning when opting for free wood burning patterns and stencils. Don’t worry that there will be hundreds of others out there looking exactly the same. Every time the pattern is reproduced by a different artist, the end result will be an individual work of art. The artist will always put their own interpretation into their wood burning art patterns. This will be achieved by creating the shading – the different elements may be darker or lighter. Every artist will use their preferred tips thereby creating different textures and nuances. 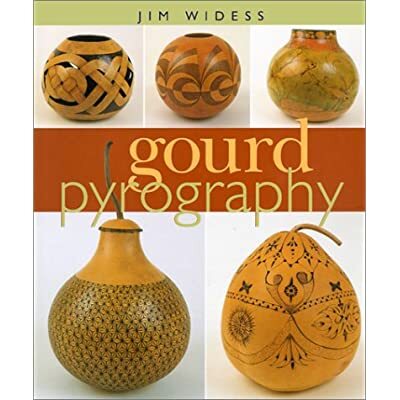 Additionally, color may be added and also take into account the different grains and colors of the wood – these all create an individual ambiance to the work. 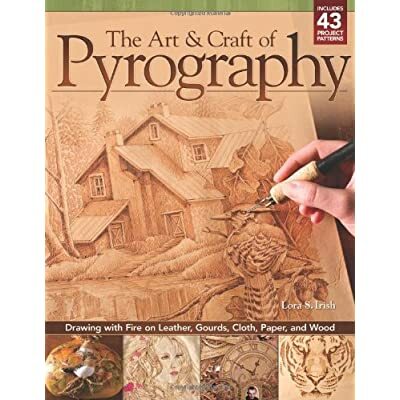 If a pattern or photo inspires you – turn it into pyrography art! 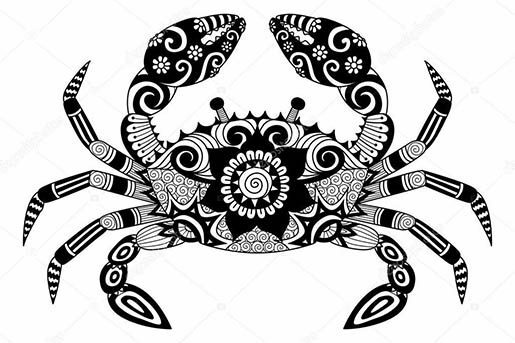 When choosing the best wood burning pattern or wood burning stencils for your skill level and technical ability, it is important to take into account the detail of the design. 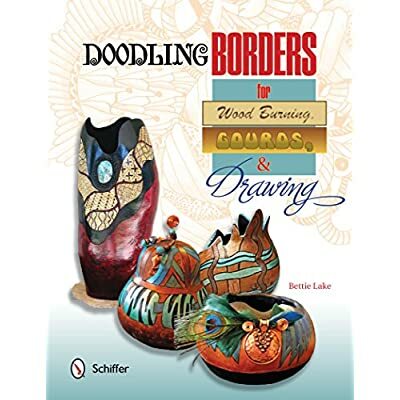 Extremely small details like fine lines and the use of shading or texture are not easy elements for a beginner to apply. 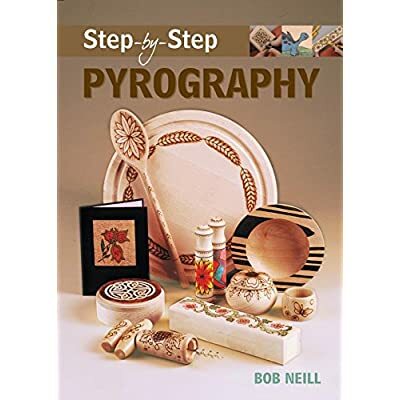 It is advisable to avoid patterns that are too intricate until you have mastered your wood burning kit and what all its nibs can achieve. You must also consider whether you have all the tools and tips required to complete the project once started. You may have a piece of wood already picked out waiting for your artwork. Think of what pattern would best suit its style and, naturally, it must fit comfortably onto the piece without leaving off certain elements and being too close to the edges. A comfortably sized border of natural wood around your design makes the finished article look comfortable and aesthetically pleasing. If using a scene of an individual object – for example, a tree or horse or house, it is easy to enlarge or reduce the image to fit the blank. However, when using geometric or tiled designs more care must be taken. 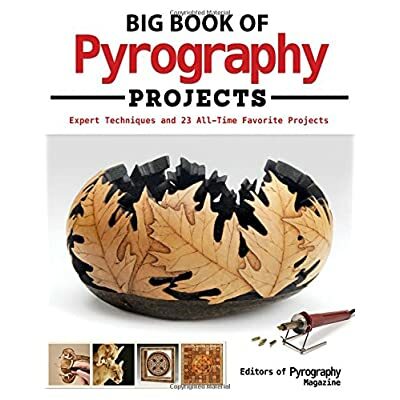 Example – you may be burning a geometric design around all four sides of a wooden box. The design will eventually have to meet or finish at a particular point. The wrap around design must mesh perfectly and be seamless. This type of design might appear simple in its symmetry but needs care and planning. 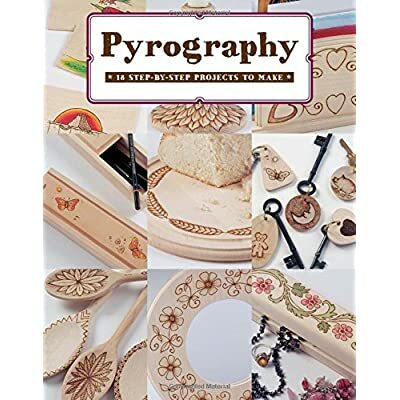 For a free resource of pyrography templates, visit Craftsmanspace. 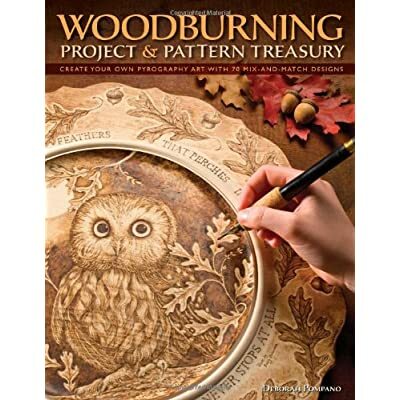 Once you have decided on what your artwork is going to be, there are a variety of different ways to transfer your pattern for wood burning. Freehand – use a soft graphite pencil to draw lightly onto the wood. Do not press hard as you will not be able to erase the indentation left from the pressure. When you are satisfied with the design then darken the correct lines so you know which ones you are to use. Gently erase the unnecessary sketch lines with a clean soft eraser if needed. 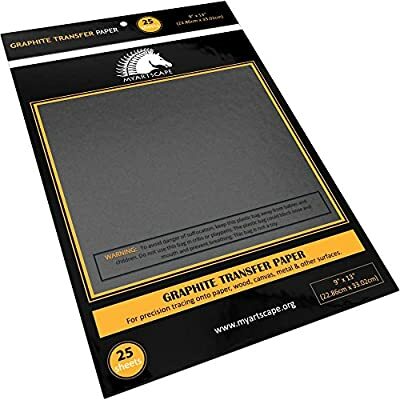 Graphite or Carbon Paper – make a sketch onto paper or alternatively print out your design. 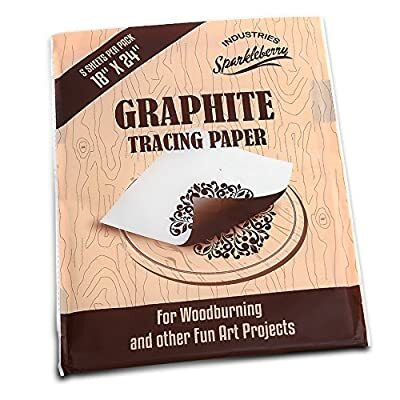 Place the graphite or carbon paper onto the wood you have prepared. Put your design face down on top of the tracing medium and secure in place with some masking tape onto the wood. With a 2B pencil, trace your design with a medium pressure using flowing movements. Once complete, remove and amend any difficult to see lines with the pencil. 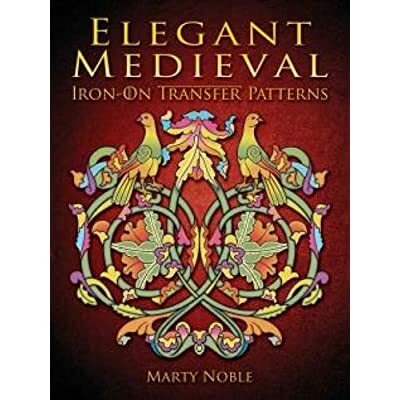 Transfer Tip – a technical method to transfer your design is with a transfer tip. 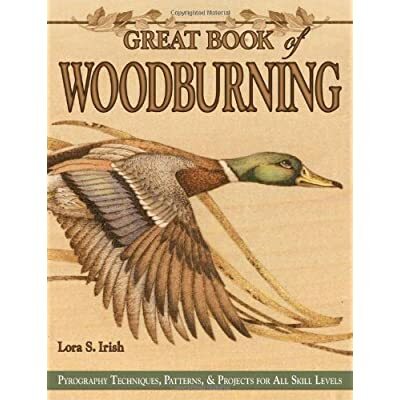 This uses a heated tip to transfer a printed design onto the wood. Once you have designed your project print it out, with a Laser printer preferably. Place your design in the required position on the wood and secure with masking tape or clamps. Heat up your transfer tip. When it has reached the correct temperature, slowly and systematically brush over the paper above the print and ink. 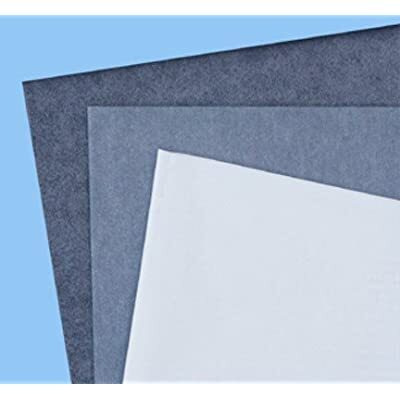 Remove the paper to reveal your transferred design. 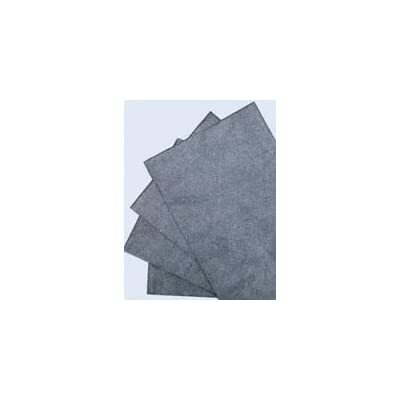 Dressmakers Carbon – If you are at home and have these other materials available, make use of tracing paper and dressmakers carbon. They work just as well, just be careful not to press too hard and indent the wood with the pen or pencil and create grooves. The finer details – the shading, shadows or fine lines of your design or sketch – can be added onto the wood later with an HB pencil. 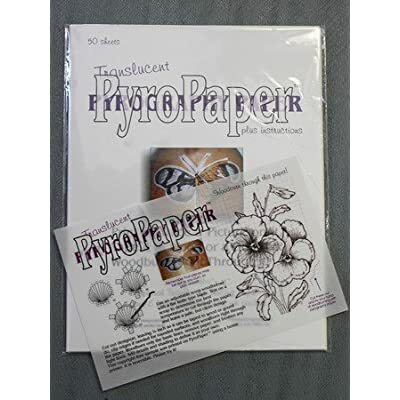 Projector – a different method to transfer your pyrography patterns, design or sketch onto the wood is by a projector. 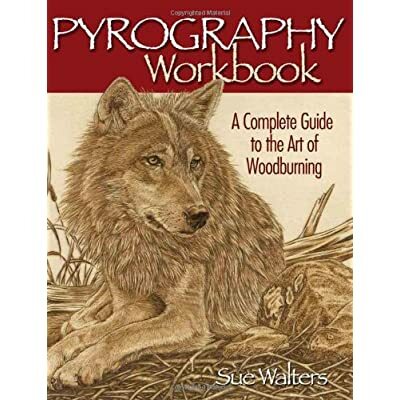 This method has the advantage of being able to reduce or enlarge your drawing to the size of the wood or object you will be wood burning on to very easily. 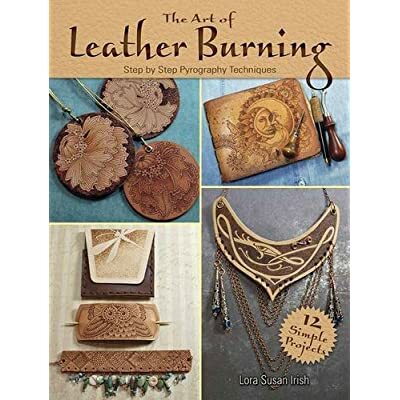 The above ideas on how to transfer pyrography patterns for beginners in the art of wood burning should give you plenty of options to choose from. There are no hard and fast rules – use the one that suits you the best. There will come a point where you will want to present a gift to someone and would like to put their name on it – enter the alphabet. While we take everyday writing for granted, doing lettering as art presents its own challenges. While people may not know what your pet cat looks like – they can see a rendition of a cat. This does not apply to lettering. If one character is slightly out of alignment or disproportionate in relation to the other characters, it stands out like a sore thumb. For a beginner, perhaps try a more rustic style or more flowing lettering that is not so rigid. This will tend to mask any small flaws. The internet, again, is a wonderful source to find free fonts. These can be reproduced to any size and follow any curve. This can be designed in good graphics software such as Corel Draw or Adobe Illustrator. For a huge list of free fonts visit dafont. 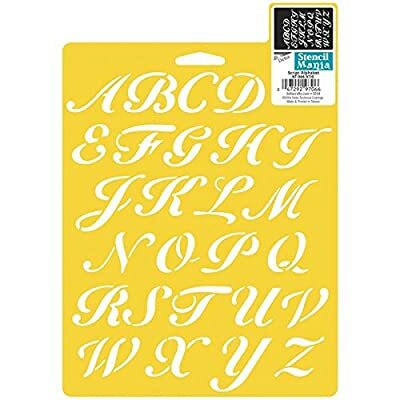 An even easier way is to buy a pyrography alphabet stamp set. 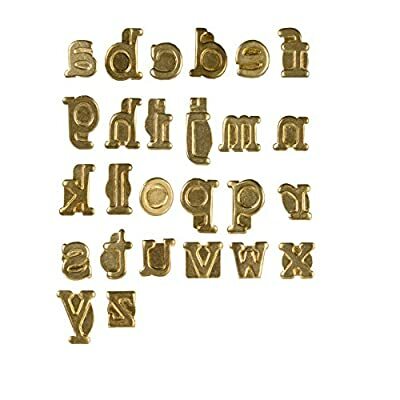 This is a set of nibs with each letter of the alphabet engraved in a variety of styles. It is a little time consuming as you have to attach each nib, wait for it to get hot, stamp or brand your letter, unattach the nib from your pyrography pen and replace it with the next letter in the word. 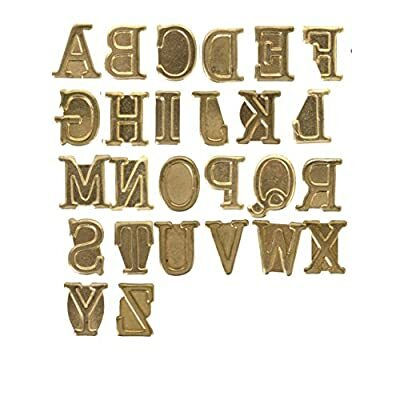 However, these metal letters are simple to use and great for burning words on wood signs and various projects. 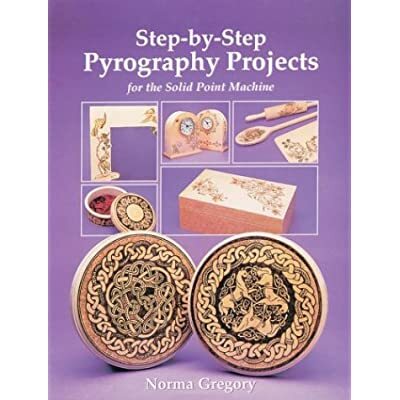 Find pyrography patterns for beginners and step by step instructions on how to choose your design and transfer your pattern and lettering. Wood burning patterns are to be found in abundance. “All you have to do is keep your eyes open and you will find a design or pattern that you just have to try out. 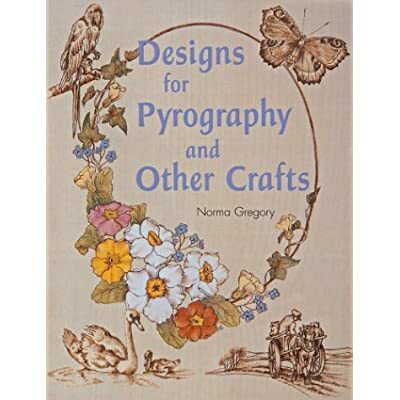 Nature, books, fabrics and the world around us is full of color, design, and patterns that can be translated into pyrogaphy art by anyone.